The United Kingdom’s home secretary has recently referred India’s request for extraditing bank-fraud accused Nirav Modi to a court for initiating legal proceedings against the diamantaire, official sources said Saturday. A British daily reported that Modi, accused in the USD 2-billion Punjab National Bank (PNB) scam, is living in a swanky 8-million pound apartment in London’s West End and is now involved in a new diamond business. 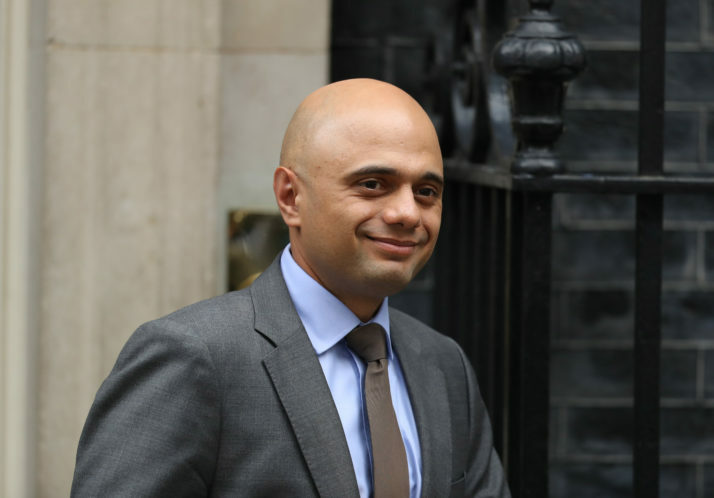 Sources in the Enforcement Directorate (ED) said they had been officially informed about UK Home Secretary Sajid Javid’s move to forward the case to a London court about two days back. This move takes the process of extraditing and bringing back Modi to face the law in India to the next stage, the sources said.Soon, they said, a joint team of the ED and the CBI would travel to the UK to apprise the lawyers about the Indian case and evidence against Modi, in a similar fashion that was done in the case of another absconding bank-fraud accused, Vijay Mallya.The ED and the CBI are investigating Modi, his uncle Mehul Choksi and others for alleged money laundering and corruption to perpetrate the alleged scam in the Brady House branch of the PNB in Mumbai that was unearthed last year. Modi, 48, is currently living in a three-bedroom flat occupying half of a floor of the landmark Centre Point tower block, where rent is estimated to cost 17,000 pounds a month, The Telegraph reported.The revelation comes a day after Modi’s 30,000 sq ft seaside mansion at Kihim beach in Maharashtra’s Raigad district was demolished by authorities using explosives for alleged violation of coastal regulation rules. The Ministry of External Affairs (MEA) also reacted on the issue of Modi’s extradition, saying the UK was still considering India’s request.India is taking all steps necessary for his extradition, an MEA spokesperson said Saturday.Modi has been charge-sheeted by both the agencies and the ED has also attached his assets worth crores under the Prevention of Money Laundering Act (PMLA).